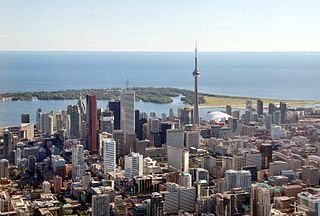 OERu partners and observers will convene in downtown Toronto for the OERu International Partners meeting hosted by eCampusOntario at the Chang School of Continuing Education, Ryerson University. The OERu Council of Chief Executive Officers meeting hosted by Contact North | Contact Nord will convene at the Sheraton Centre on the pre-conference day of the 2017 ICDE World Conference on Online. Seats will be allocated on a first-come, first serve basis. Chief Executive Officers of OERu partner institutions (or designated representative).